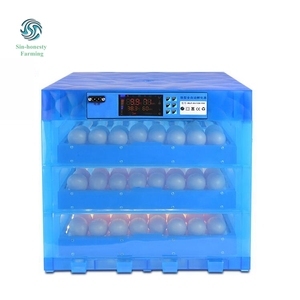 TD-5280 automatic control 5000 eggs incubator low power consumption for sale in USA P roduct Image U sage Automatic egg incubator for chicken, duck, good, ostrich, bird, quail, parrot, reptile and so on. 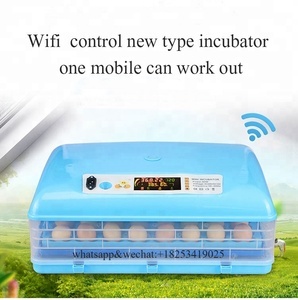 chicken farming,duck farming ,goose farming,quail farming. 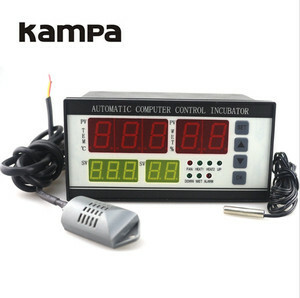 And we indeed win a very good reputation from our customers. 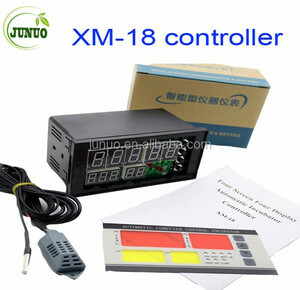 Alibaba.com offers 17,815 egg incubator controller products. 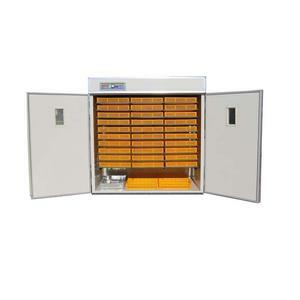 About 92% of these are egg incubators, 4% are temperature instruments. 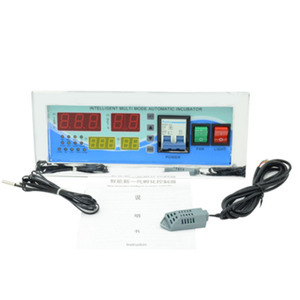 A wide variety of egg incubator controller options are available to you, such as bird, chicken, and industrial. 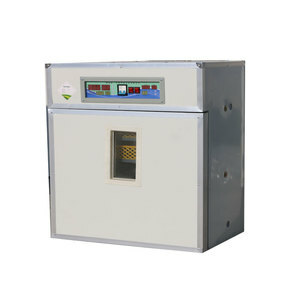 You can also choose from new, used. As well as from free samples, paid samples. 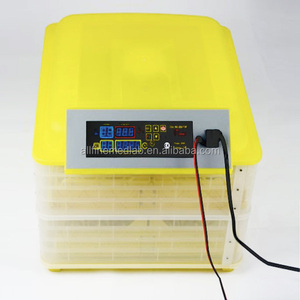 There are 17,747 egg incubator controller suppliers, mainly located in Asia. 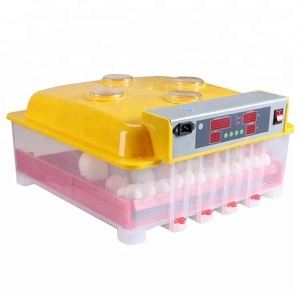 The top supplying countries are China (Mainland), India, and Malaysia, which supply 99%, 1%, and 1% of egg incubator controller respectively. 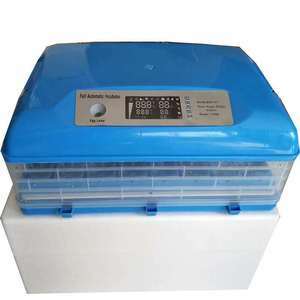 Egg incubator controller products are most popular in Africa, Mid East, and South Asia. 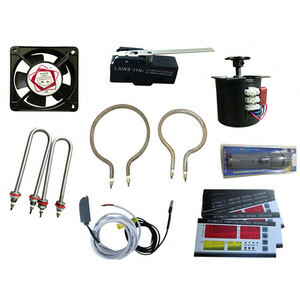 You can ensure product safety by selecting from certified suppliers, including 1,710 with Other, 440 with ISO9001, and 82 with ISO13485 certification.